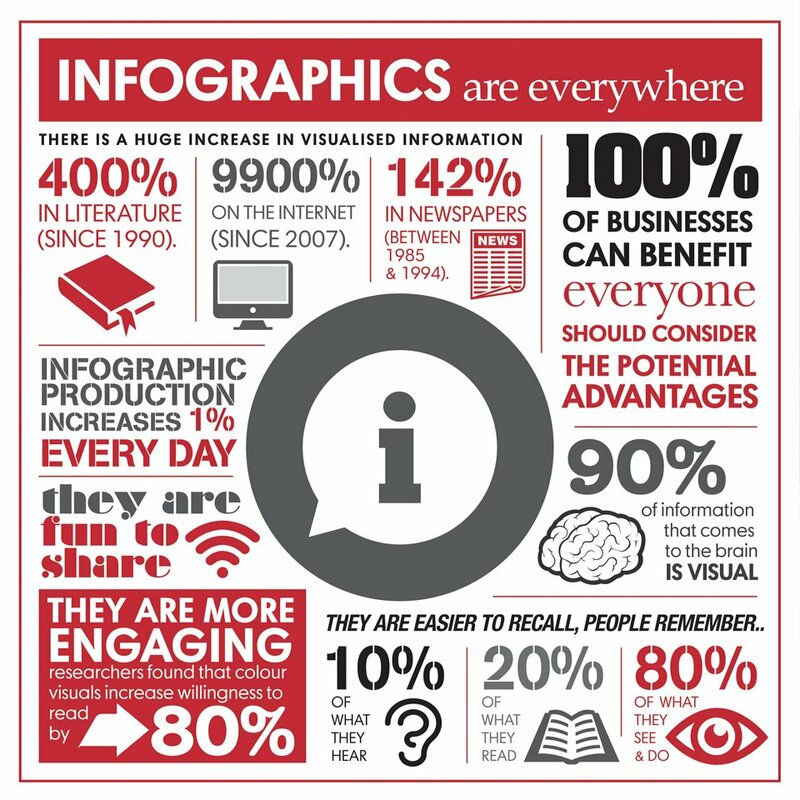 Information graphics or infographics are graphic visual representations of information and data. They can not only be effective in communicating vast amounts of information in a digestible and entertaining manner; but they can also be very effective as a marketing tool when shared by viewers. Affinity can advise and create infographics pertinent to your message and provide a strategy to help you spread your message.